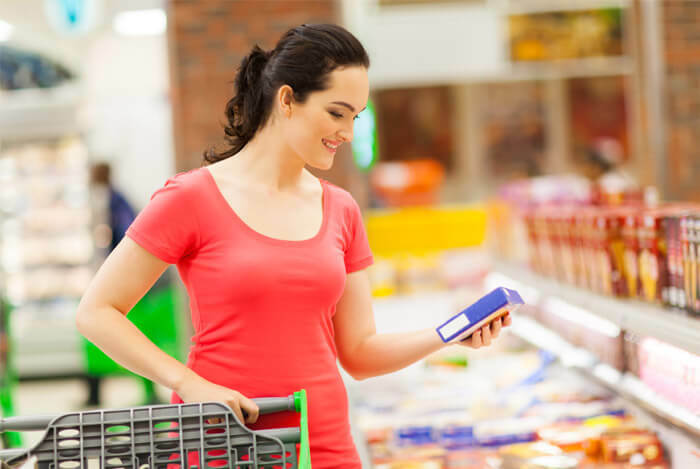 Canned, Fresh or Frozen Foods – Which is Best? The United States Department of Agriculture (USDA) says we should be eating 2 cups of fruit and 2.5–3 cups of veggies per day. The average American eats only 43% of the recommended fruit intake per day and just 57% of the recommended intake of veggies. Just 1% of adults and 2% of kids meet both their fruit and veggie requirements for the day. “Average food spending in the United States has been estimated at around 11% of income”, but “households in poverty can spend more than 25%”. But what if you couldn’t afford to buy expensive produce? Maybe we’re not eating enough produce because there’s too much confusion (and maybe even stigma) that cheaper canned and frozen produce isn’t as healthy as fresh produce. So today we’re going to take a scientific approach to answer this question and analyze the pros and cons of each source. Nutritionally speaking, there are lots of factors that go into the health of your produce. We know that produce is regional and seasonal; this means you’re not going to find oranges growing in the dead of winter in Alaska or winter squash flourishing in the hot tropical weather of south Florida. If your produce is picked on day one, but it takes eight days to travel to you, and then another two days to sit in the grocery store before you purchase it, even if you eat it the same day you buy it, your supposedly fresh produce has already been sitting for close to two weeks! To combat this issue, many produce companies pick their fruits and veggies before they’re actually ripe so they have more time during transit. They may look the same as ripe produce, but if that produce is unable to reach its peak ripeness it won’t have the same vitamins, nutrients, or nutritional composition as produce that’s allowed to fully develop its nutritional potency. Plus, because fresh produce is so perishable, it needs to be shipped constantly, which means more frequent and expedited shipments that cost the growers money. This cost gets passed on to you, the consumer. So instead of buying all of your produce fresh, stick to a few staples and save money by going frozen or canned for others. Local and seasonal produce for the best flavor at the least expensive price. Produce rich in B and C vitamins since these vitamins are water-soluble, sensitive to heat and light, and go through significant losses during blanching. When produce is grown to be shipped and sold as frozen, it’s picked at its peak ripeness directly from the fields where it grows and sent to a processor very close by. The fresh produce is either blanched, which means it’s cooked for a very short time in boiling water, or steamed, before being frozen. Once the produce is minimally cooked, freezing locks in all the vitamins, minerals, and antioxidants so it’s ready to be shipped. The frozen produce is then stored until a large shipment can be sent out for delivery. It doesn’t have to be expedited because it will perish; it just needs to stay frozen. This also minimizes the varying temperature and light changes that fresh produce goes through. 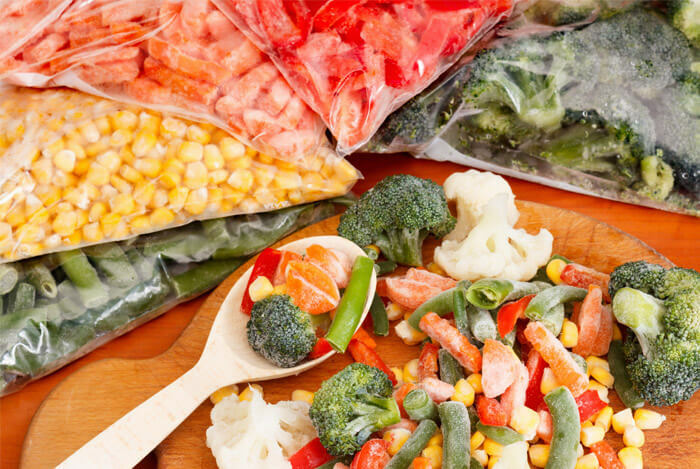 Plus, frozen produce makes it easy to plan recipes regardless of what the produce at the market looks like. You can keep staples on hand in case you don’t have time to buy fresh produce and you’ll never waste another fresh fruit or veggie again. Spinach delivers more product in less volume when frozen. One cup of frozen spinach has more than four times the amount of fiber, folate, iron, and calcium, than a cup of fresh spinach. Peas tout higher beta-carotene levels when frozen. When they’re picked, their sugars turn to starch and they get grainy and dull-tasting. Frozen peas are picked and frozen fast, halting the process and resulting in sweet peas. Fruit such as blueberries, raspberries, cherries, and peaches all make great additions to smoothies or oatmeal and will always be cheaper than fresh out of season. 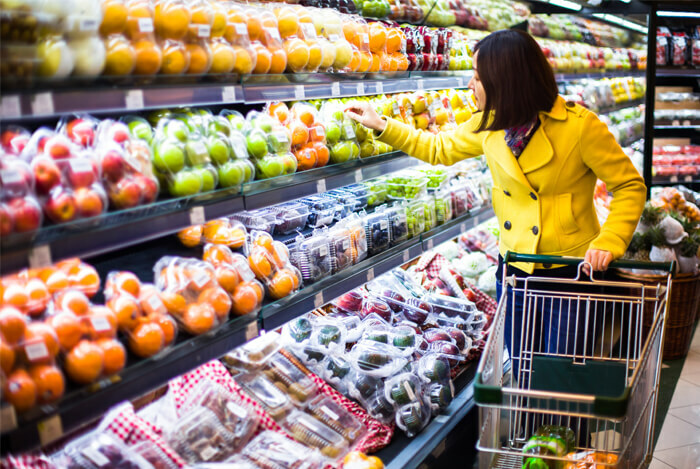 The most economical way to add more produce to your diet is by stocking up on canned, boxed, or bottled produce. When produce goes through the canning process, it’s picked at just the right time to ensure optimal ripeness levels so nutrients are at their highest. Produce also doesn’t wait around very long so the nutrients have less time to degrade before they’re preserved. Canned produce sometimes compromises vitamins B and C because these vitamins are sensitive to heat and canning requires high temperatures. This means vitamins B and C are drawn out from the produce and into the canning water. You’ll need to be diligent when checking the labels of your canned produce. Canned fruits are often packed in heavy syrup that contains added sugar. 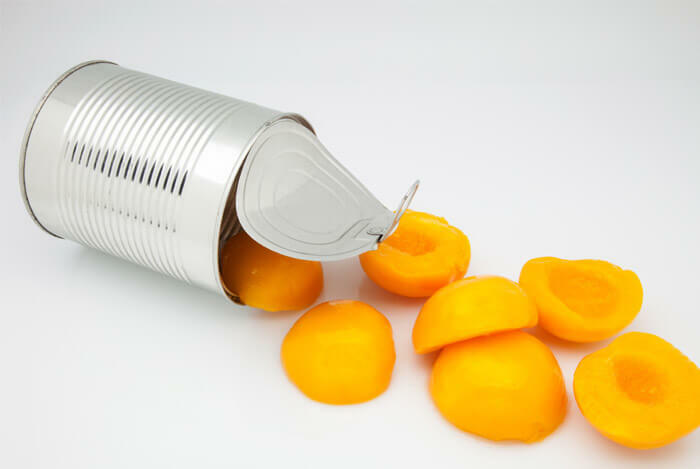 Canned fruits and veggies can last up to two years with proper storage thanks to their sealed-in, oxygen-free can. Tomatoes deliver more B vitamins as well as lycopene, a carotene loosely tied to a lowered cancer risk, when canned. Beans may cost more in the can, but they’re already soaked, ready to eat, and just as nutritional as dried beans. There’s one thing we can all agree on: eating more produce is the key to eating well, feeling great, and looking even better. If buying less expensive canned or frozen fruits and vegetables increases your intake, it’s a positive step in the right direction. What’s your take on getting more nutrients from your produce? Have anything else you’d like to share? Let me know in the comments below!